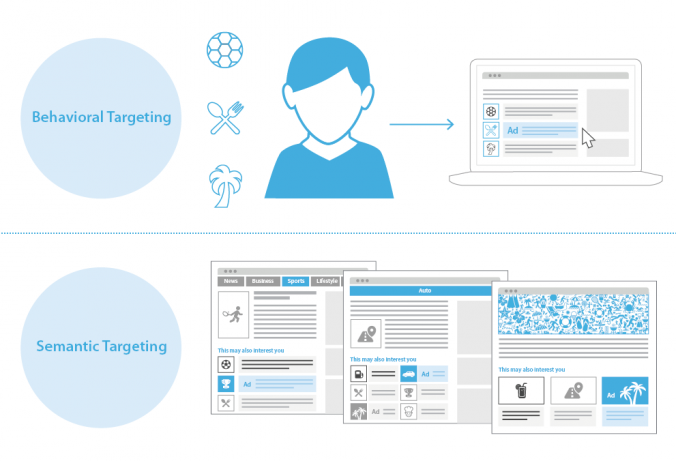 Native Advertising vs. 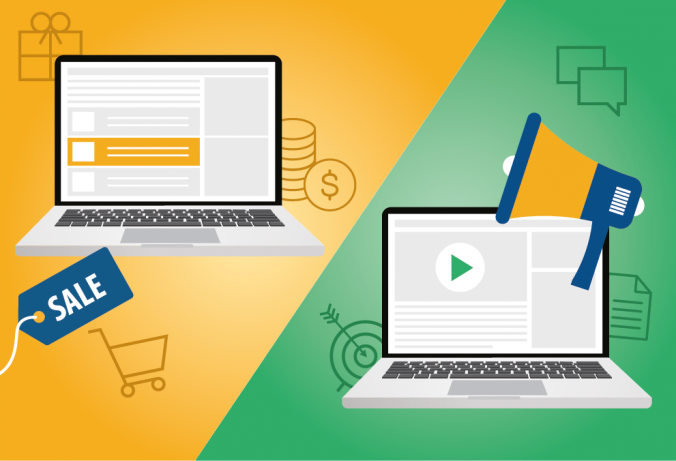 Content Marketing – Where Is the Difference? 08/17/2017 / Danielle Borao / Comments Off on Native Advertising vs. 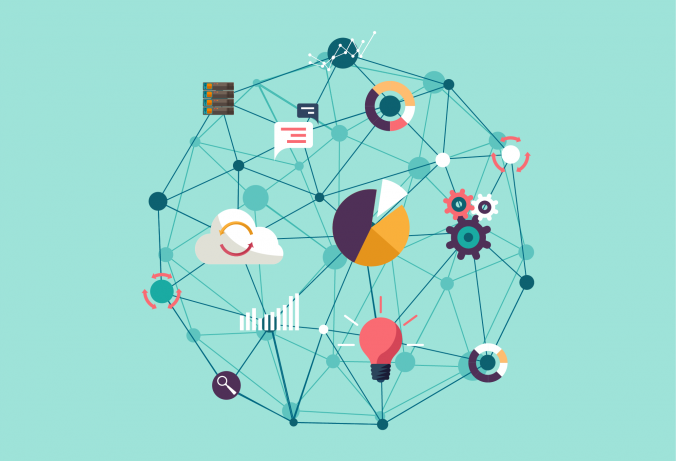 Content Marketing – Where Is the Difference? In Online Marketing the terms native advertising and content marketing often get interchanged. But they describe different marketing approaches. To erase established uncertainties, let’s start with a definition by outlining some of the key differences. 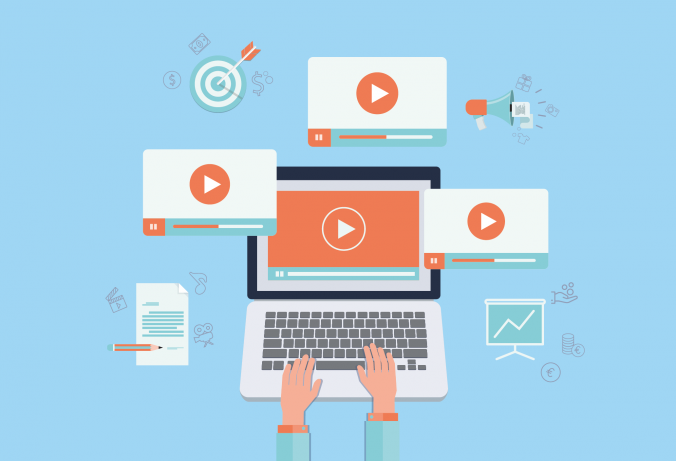 Video Advertising – the Holy Grail for Content Monetization? 06/01/2017 / Iris Strentz / Comments Off on Video Advertising – the Holy Grail for Content Monetization? The daily work of publishers is characterized by many challenges. 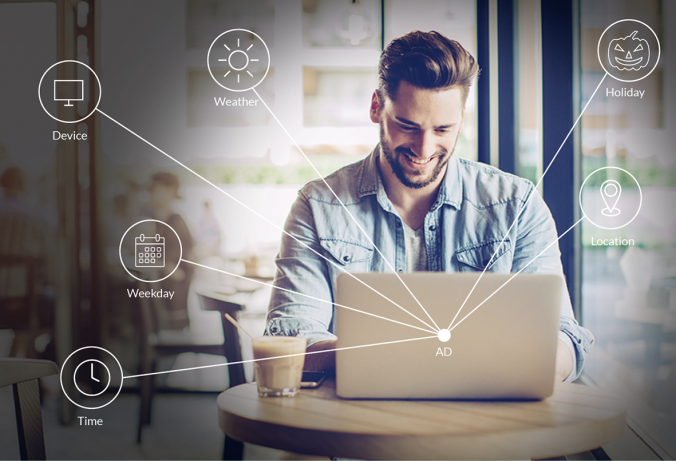 Due to the rising count of ad blockers, discussions on fake news, and brand safety the demand for new solutions to increase traffic, website stickiness and optimize content monetization is growing. 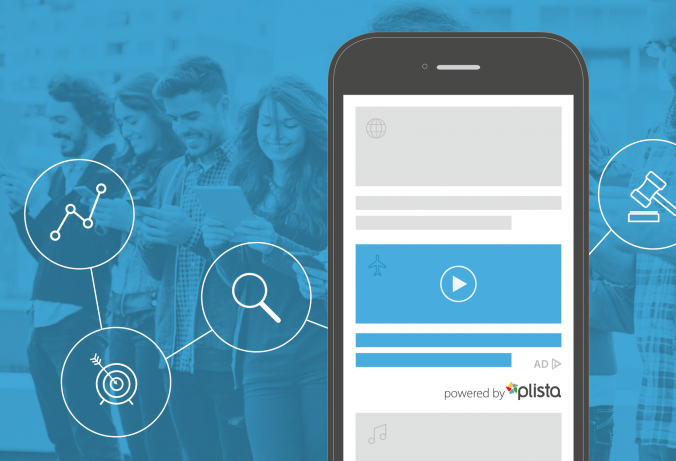 Video advertising promises to overcome these issues. 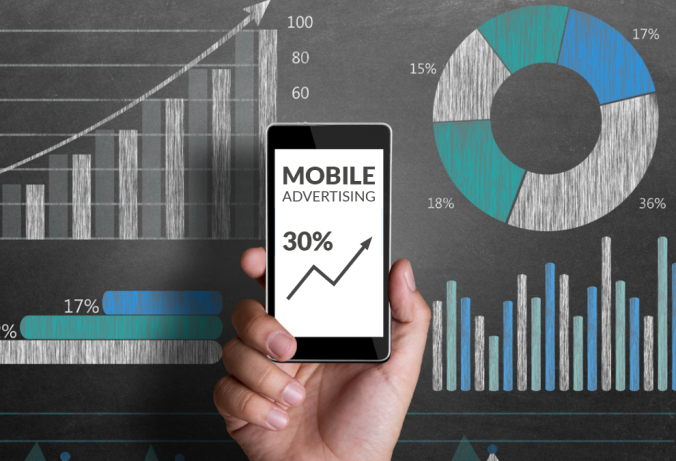 Moving picture is getting a big thing in the digital ads industry. But how can it help publishers to reach their goals? 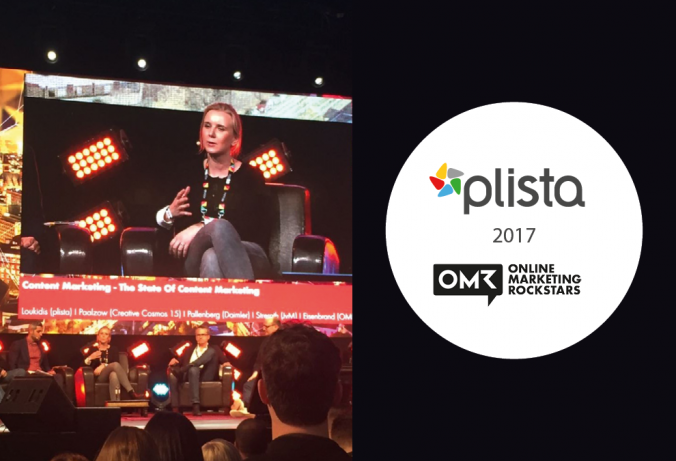 One week ago, the Online Marketing Rockstars Festival 2017 took place in Hamburg. It is one of the biggest events within the German digital marketing industry. Obviously, plista was also part of the conference to gather deeper insights on current developments, and participated at the content marketing panel to share our point of view. Various channels and platforms build the modern digital media mix. 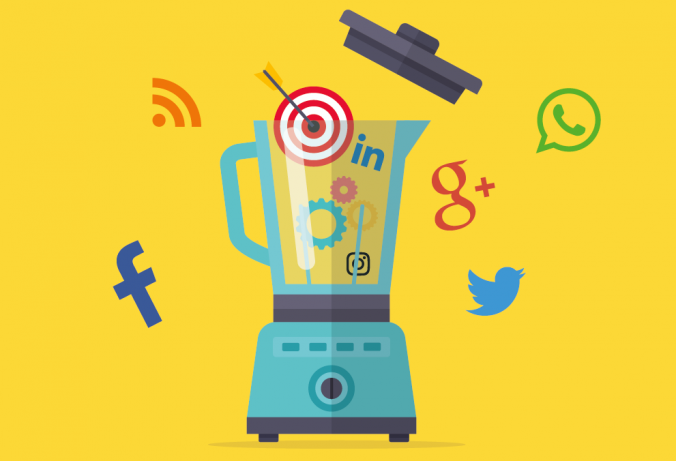 We often get asked where native advertising is sitting within the mix. 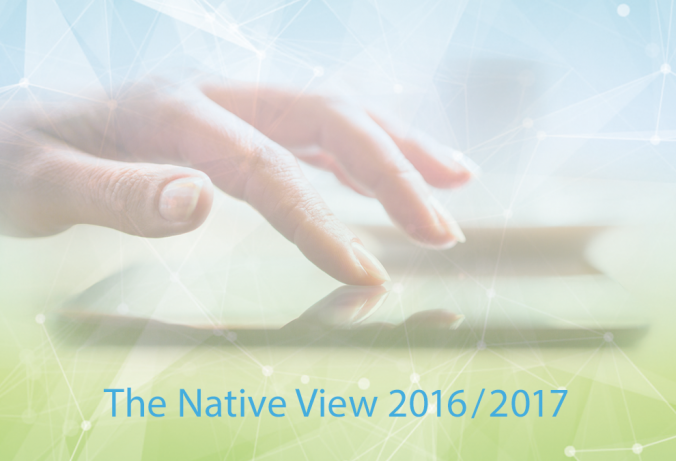 In the following, we want to show you how you can benefit from native advertising and where it is positioned.